I am providing a mock interview on SAP MM (Enterprise Structure, Master Data and P2P cycle). I covered few important questions from these areas. I hope it will be useful for your interview preparation. Keep visit and follow my blog. And also subscribe to my YouTube channel for more videos and documents. Use my blog Flipkart and Amazon links when you shop in online. In this video, I have provided a Mock Interview on SAP MM. In this mock interview, I have covered the areas from Organization Structure and Master Data. Watch the video at the below link . Visit the blog and share in Social network. 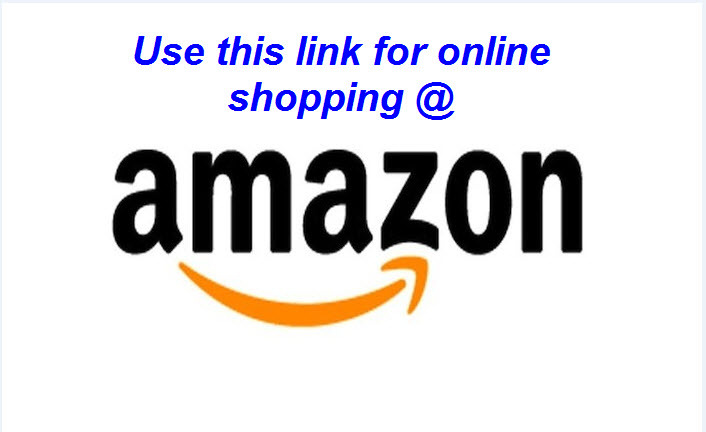 And also use the Flipkat, Amazon online links whenever you shop. How to block a vendor in SAP? We frequently get requirements from business to block a vendor for specific period or for specific purchase organization or for specific company code as per the requirement. We have the functionality to block a vendor as per the business requirement. I have explained you the step by step manual here to understand the solution. I hope it will be useful for you. Go through the document and share the blog with your friends in social network.